If you follow me on Twitter, you may already know that I’ve officially started a 30 day yoga challenge with my friend Katie. What our challenge entails is a minimum of a 1 hour practice every day for 30 days straight. Today we have completed day 10 of the challenge at Pure Yoga. The good news is my downward dog is slowly improving, and I’ve asked Nick to take pictures of me to help track my progression. I’ve also been slowly updating my morning routine. My goal is to feel less rushed and have enough time to eat before running out the door. 5:30 AM: My alarm goes off. 5:45 AM: Getting out of bed and first morning stretch. 5:47 AM: Brushing my teeth and getting dressed for yoga. 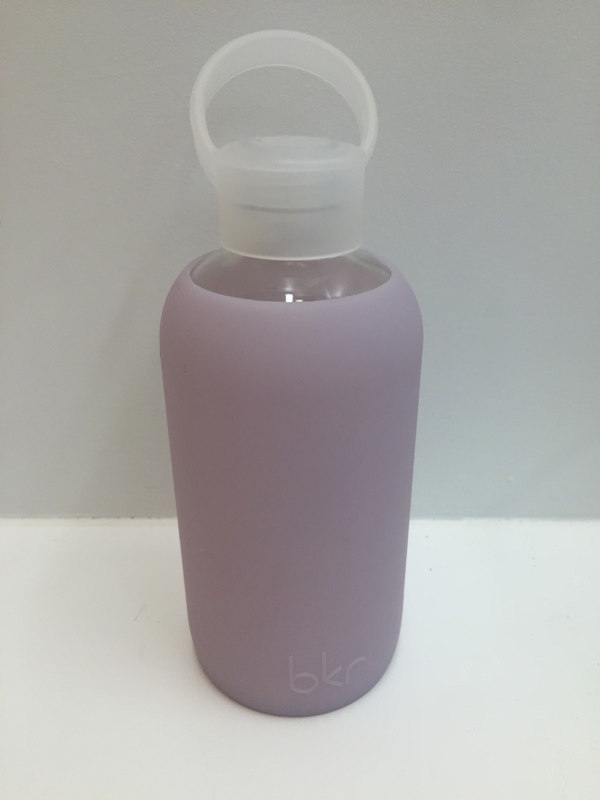 5:53 AM: Filling my favorite BKR bottle. 5:55 AM: Eating a banana and drinking lemon water. 6:00 AM: Grabbing my bags, kissing my dogs and Nick goodbye. 6:05 AM: Heading to Yoga class with Katie. 7:35 AM: Showering, and getting ready for work. 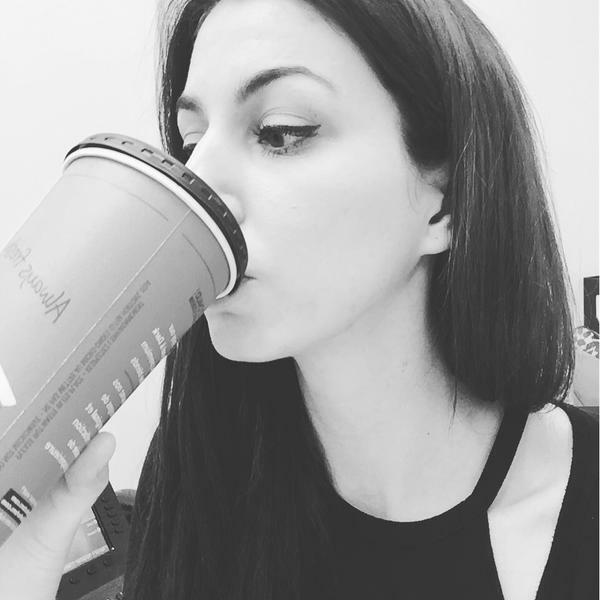 8:30 AM: Work and coffee time! I honestly believe that my lemon water and light snack before yoga class has really improved my energy level in class and throughout the day. Making small modifications to a routine can make a significant impact – so don’t wait to change your entire routine, make small changes today that will help you build the healthier lifestyle you desire. Do you have any suggestions to help me improve my morning routine?